Is the Micro Seiki DQX-500 any good? Likewise the Micro Seiki MA 707 Tonearm. 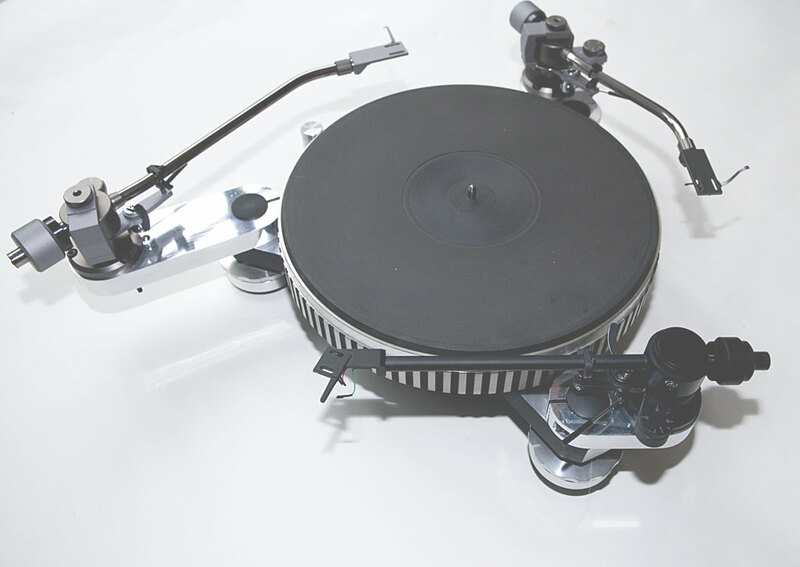 I've always liked the look of these turntables, but would appreciate some experiences and/or opinions before I am tempted to part with any cash. Actually, I am in secret competition against Neal, to see who can acquire the greatest number of old record players in various states of (dis)repair! The DQX-500 looks rather plain in comparison with the DQX1000 - that is definitely 'of its time'. Thanks for the comments - I'll resist the temptation. If the price was right, I'd buy one right now. They don't sound special but the looks are worth paying something for, a bit like the Oracle. I have a couple including one with the shrink-wrap still on. They sound OK but the looks are stunning. .... Actually, I am in secret competition against Neal, to see who can acquire the greatest number of old record players in various states of (dis)repair! DDX is better than DQX- no quartz lock and it sounds fine if you put a good solid SME arm on it. I had a SME IV and Lyra Argo on a DDX1000 a few years ago and it sounded great - good as an Orb or P9 if different. I've also had the baby 500 and thats a decent TT let down by the arm. The 707 is pretty poor with a flimsy plastic shell and bendy armtube. Looks nice though. The TT would certainly be worth re-arming. I skipped the DQX-1000 and went for the DDX-1000 instead. The ability to fit three arms is helpful, but I prefer to fit one at a time. That still leaves me with a drawer full of arms . Maybe it is time to get rid of some of them. The MA-707 arm is so so. The MA-505MKI is the pick of the crop. I even rate it above the astronomically expensive MA-237. DIY is fine and dandy, but just try selling it on!